World War One-era historical fiction on track for July launch. It’s been a long journey writing my first novel – somewhere in the four to five-year range – but I’m excited to tell you the writing part of the journey is at an end. The manuscript for my first novel – Go Away Home – is complete. And now so is the cover. The design is the work of Jenny Toney Quinlan of Historical Editorial who also worked with me as copy editor and proofreader. Every cover tells a story, and that is one of the many things I like about about this cover. To me, the curtains, geraniums, and view convey the rural setting of the novel, while the window draws us to look out, hinting at more. The overall golden tone suggests the past without being heavy handed. I like the cover, but readers will be the real judge. So what do you think? Would this cover encourage you to pick it up? With the cover and manuscript completed, I’ve chosen July 7, 2014 as the release date. That may seem like a long way off, but I know the days will pass quickly. I’m already knee deep in ramping up marketing for the launch, and I’ll share that journey as we go. Now that I have teased you with the cover, I hope you’ll want more. 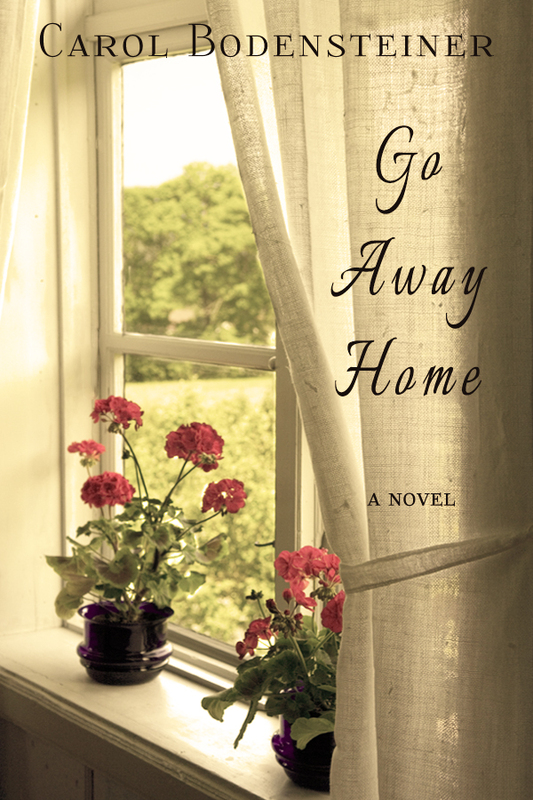 You can read the first chapter of GO AWAY HOME here. 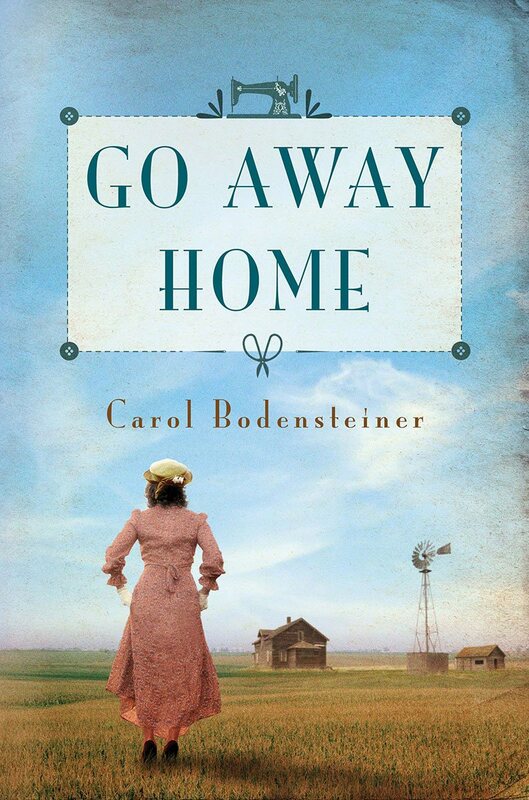 I’ve added Go Away Home pages here on my website and on Goodreads. If you participate in Goodreads, you can mark Go Away Home in the “want to read” category. I’d love to hear from you. What story does this cover tell you? Historical fiction isn’t a genre I read often, but I’m attracted to this cover because of the mood it creates, nostalgic and peaceful. It makes me think of my grandmother. I’m glad to know you were attracted by the cover, Mary. Geraniums are an “old” flower in my mind. 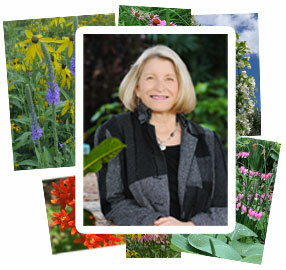 Those flowers said historical fiction to me as much as anything. Your cover is lovely, Carol. It feels warm, inviting, and yet mysterious too. It attracts me as a reader. I look forward to reading the book and interviewing you on my blog. All best in the busy days before launch! “Home” can evoke a wide range of emotions, experiences, and challenges. I’m glad you picked up on some of that from the cover. I look forward to visiting your blog. Thanks for the invitation. I appreciate your perspective, David. All comments welcome. Glad I could “Pin” this from this page, so I don’t forget to get it. Thanks for stopping in and for “pinning” my book, Connie. I’ll also announce – here and everywhere! – when Go Away Home is available. Yes, Carol, the cover grabs my interest. You and I write in the same genre and so I get your reasoning about the sense of history given by the flowers and predominant golden tinge. I think those two things also give the sense of emotional warmth. The point-of-view is from the inside looking out and also from the side of the window as though the viewer is furtive (or perhaps unable to get to the window completely). This all hints at the type of character(s) who might dominate the story and raises many questions for a prospective reader.Well done: I look forward to reading your book! You’ve touched on even more points that I’d been thinking of, Stephen. Windows can symbolize a great many things. If the cover raises questions the reader wants answered, it succeeded in its role. Thanks for commenting. Your cover invites me in and when I’m in it invites me to look out and explore what is out there. It reminds me of home and mom, who always had geraniums on her window sill. I would definitely pick up a book with a cover like that. I’m looking forward to reading the first five chapters to begin with! That’s the thing about windows, isn’t it? You can look both ways. I hope you enjoy the excerpt, Elfrieda. I’m ready for the release, too, Paulette. Or I will be. Lots to do before then. I really appreciate all your support. 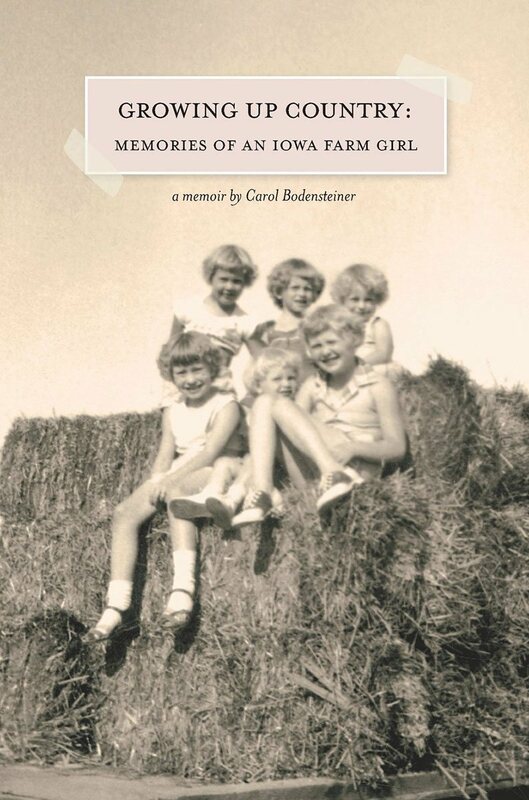 An evocative cover, Carol. I’ll be following your progress with great interest! Such an exciting time for you. If I can help in any way, don’t hesitate to ask! Thanks, Mary. You’ve been a great help to me already with your open willingness to share your experiences in publishing your excellent historical novel UNRAVELLED. And now as a reader/reviewer of an advance copy of Go Away Home. So appreciated. I’m looking forward to reading your next novel, too. I read the excerpt…I thought it very clean writing. You said what needed to said to set the scene and move the story along. I am truly looking forward to your book and will most likely want it in our library. Will it be in the CBD catalogue? Thanks for reading the excerpt, Athanasia. I’m glad it piqued your interest. The book will be available on Amazon and to other outlets through Ingram, so my understanding is it would be available to Christian Book Distributors. I’ll do some checking on that to be sure. Carol, this cover will quickly catch the eye of many readers, myself incuded. I love the warmth it exudes, plus the comfort of the home on this side of the window, the vista beyond, and the story that is hidden somewhere between the two. Good luck as the days and weeks move forward. Thanks, Sherrey. I appreciate the affirmation. Exciting times ahead! I have a window sill in one room almost like that, so I feel it connects well with women, if that is the audience. 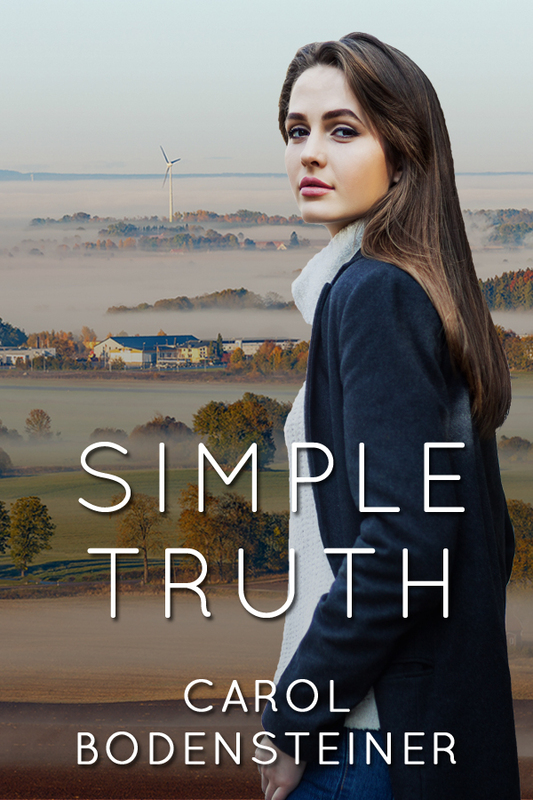 I admire your completing a novel; I have one 1/3 done and now too much time has gone by and too much technology has changed so if I would ever have it published, I would need to rethink the time/era and setting. Oh well. Nice to find you and connect! Hi, Melodie, The audience for Go Away Home is predominately women, though I hope men would be interested, too. Writing a novel can be a lifetime work. Good luck with wherever your writing takes you. I’m glad you found your way here.